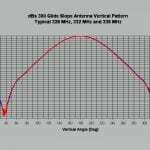 300AI Glide Slope Antenna with De-Icing Heated Radome Antenna | dB Systems Inc. 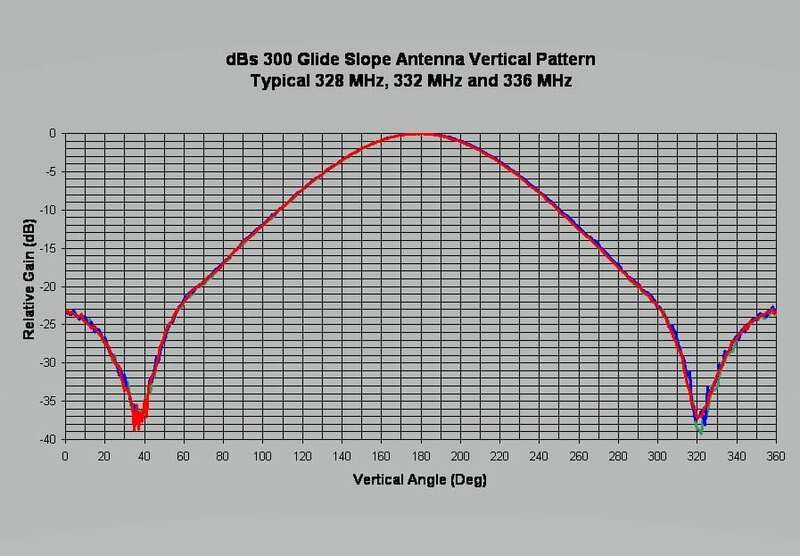 The dBs 300AI is a premium performance Glide Slope (Path) antenna; built by dB Systems Inc., a worldwide leader in aircraft navigation antennas. 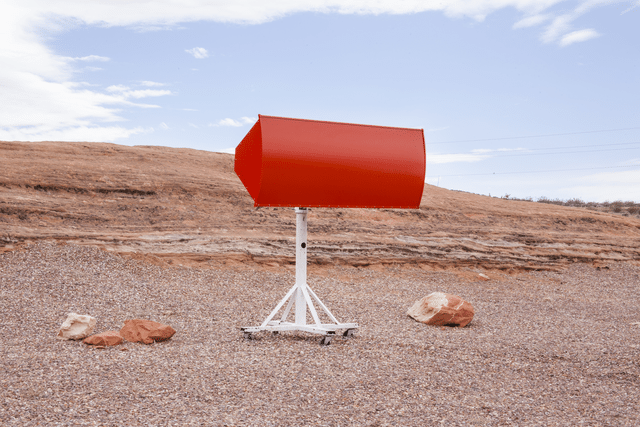 Engineered and built on the legacy of all dBs products, this antenna delivers consistent phase stable RF signal in the world’s most severe locations, such as Cold Bay, Alaska. FAA approved, and certified for use in all Instrument Landing Systems (ILS), each antenna is phase matched and tested to meet the current FAA standards for low ceiling and limited visibility landings. 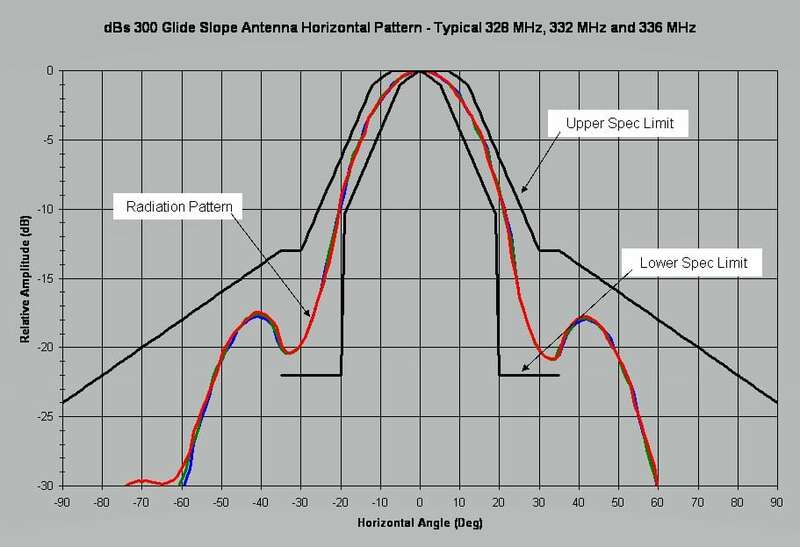 It is the only glide slope antenna with a removable dipole channel assembly. 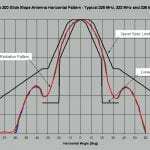 This feature minimizes the need for adjustment following antenna replacement, as the corner reflector assembly can remain in place on the tower while the channel assembly is removed and replaced. When used with the appropriate transmitter system, the dBs 300AI antenna transmits specially formed radio frequency (RF) beams in the frequency range of 328 to 336 MHz. Aircraft equipped with the proper airborne receiving equipment can follow the glide slope signal (provided by the dBs 300AI) and can lock on and follow appropriate descent angle safely down to the runway. Features solid radome with a built-in heating element. Radiating elements are heated to prevent ice formation and have 100% radome coverage to minimize environmental effects. The heater input is 240VAC using an MS-3102-22-9P circular mil connector interface. Optional Position Adjusting Mounting Bracket allows ±18 inches of continuous adjustment of the antenna’s physical position in the vertical and horizontal axis.